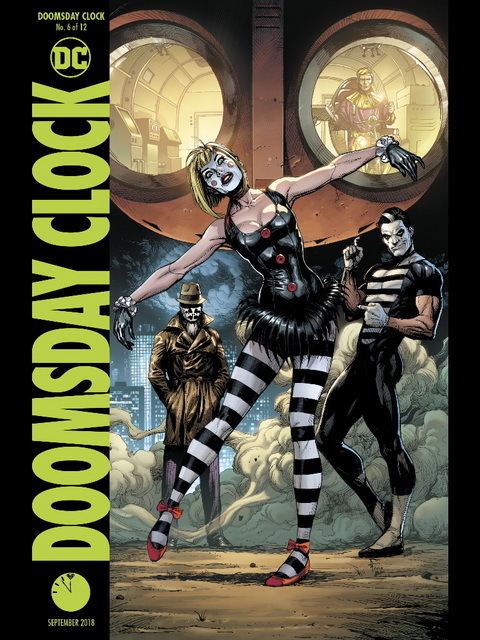 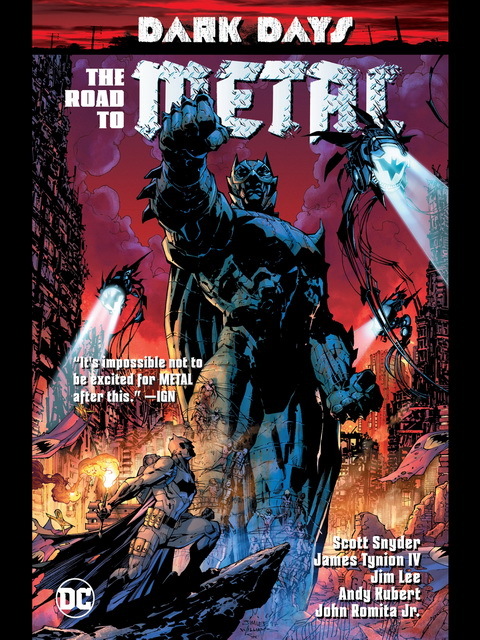 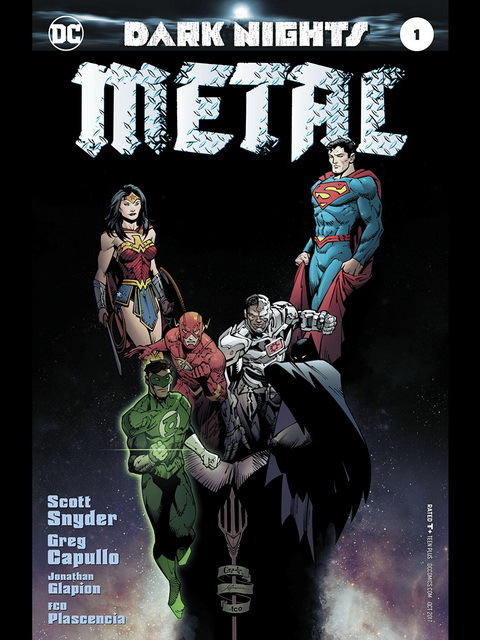 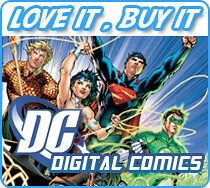 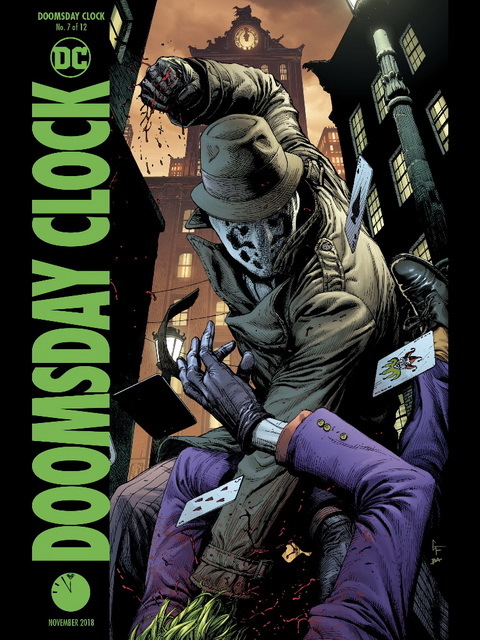 This entry was posted in Spoil and tagged Batman, DC Comics, DC Universe Rebirth, Doomsday Clock, Superman, Watchmen on February 24, 2019 by NetNN. 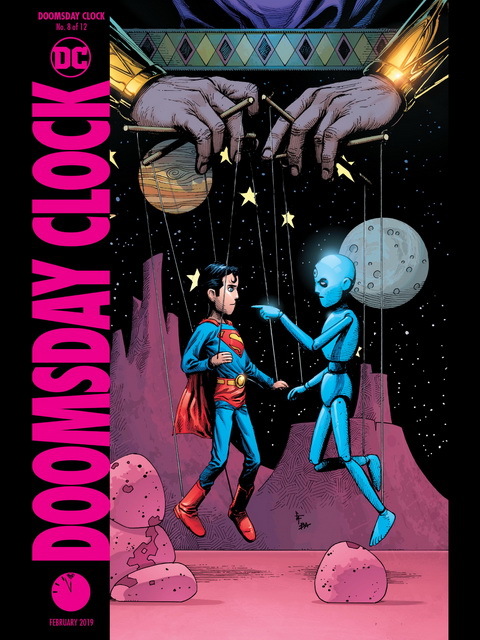 This entry was posted in Spoil and tagged Batman, DC Comics, DC Universe Rebirth, Doomsday Clock, Superman, Watchmen on January 26, 2019 by NetNN. 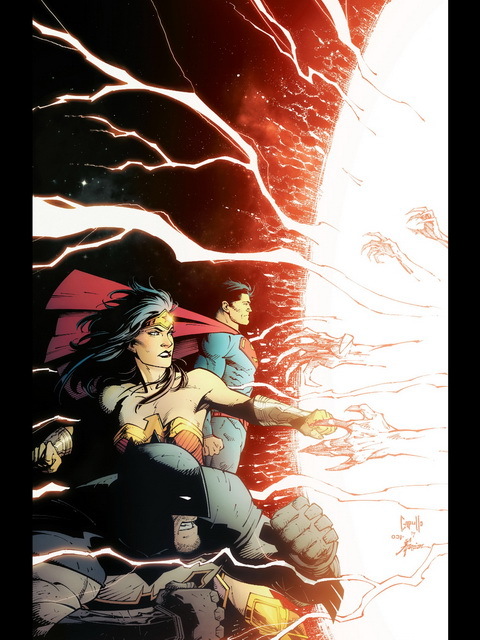 This entry was posted in Spoil and tagged Batman, DC Comics, DC Universe Rebirth, Doomsday Clock, Superman, Watchmen on October 17, 2018 by NetNN.